With the precious and fundamental help and support of mr. Toro at the controls room and emperor Claudio at the master solo riffs the codex was written between the end of 2007 and september 2009 (officially mastered the 9.9.9, september 9 of 2009! ), and the final add of the killer solos of Andrea aka Lord Fex. 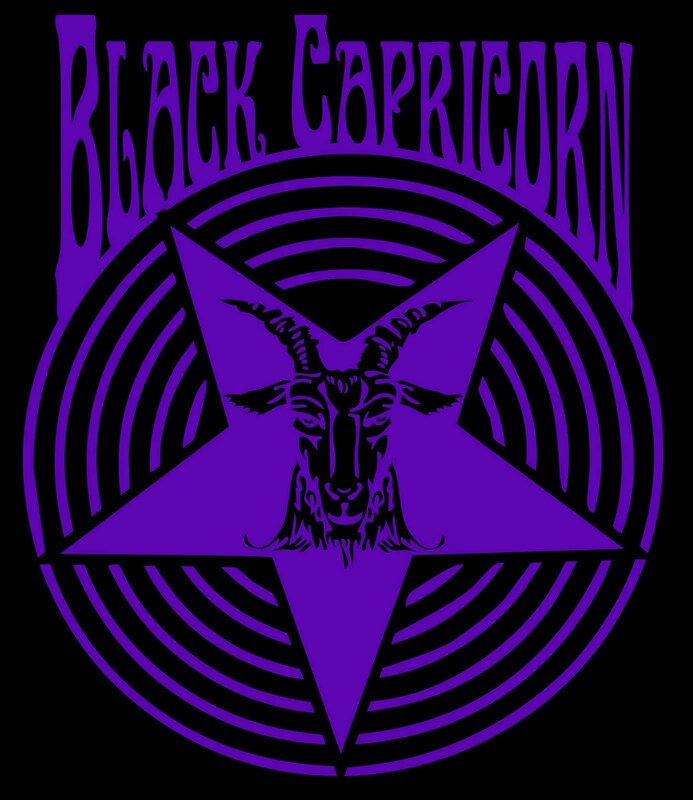 During the 2008 three elements of alchemy gave the birth to the beast, Black Capricorn. A year later this bunch of witches and damned prophet was joined by the Lord Fex and the disciple of the apocalypse Il Baro! 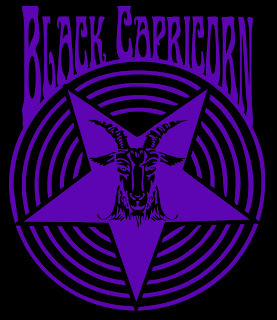 And from the pulpit the priest screamed: IN GOAT WE TRUST!